We continue to applaud Ciao Records because they&apos;re doing things a bit different, and still winning by appeasing to broader audience. Their records are undeniably aiming at the mainstream market, but contain those hints and swings of bass music that make everything they put their hands on cool. You can point directly at Crookers for the incredible track selection, and take a peek at the back catalog when you&apos;re done here. 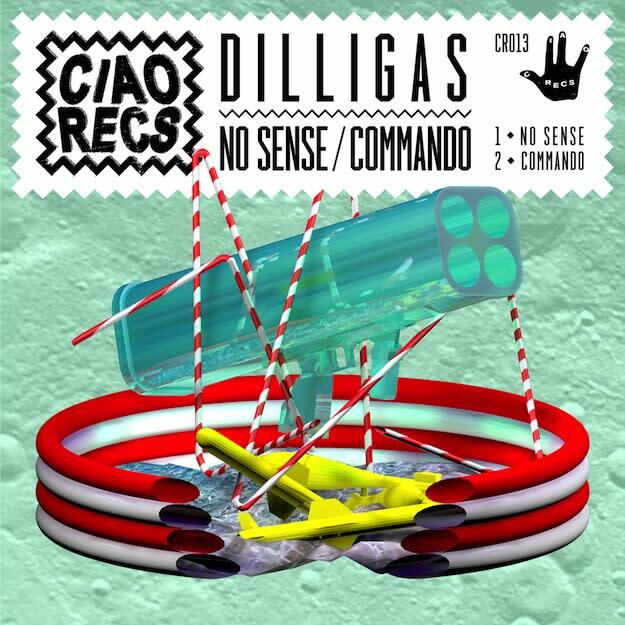 But today is all about this two-piece banger from Italy&apos;s DILLIGAS. Each tune is absolutely huge, and both are hard-hitting house records that you can download for free. Stream below or hit the purchase link to get redirected to Ciao&apos;s Facebook page for the complimentary bangers.